Regular maintenance makes sure your garage is in working order and saves you the pain of a repair down the road. From Precision Door, here are our tips! Don't need that garage space for cars? Need some extra space? 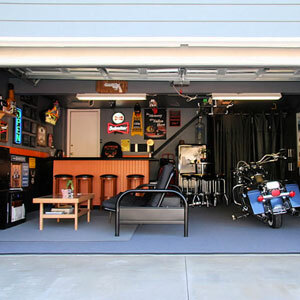 Here are some ideas for how you can turn your garage into a living space! Color coordinating your garage door can add curb appeal and seriously boost the overall appearance of your home. Find out how from Precision Door San Diego. The right garage door can boost your home's entire appeal, but how do you know which one is right for you? 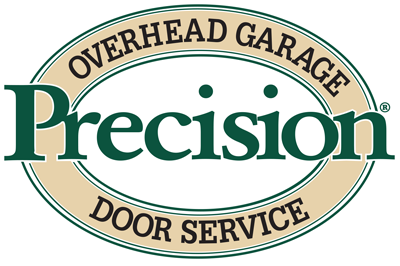 Let the experts at Precision Door San Diego help! 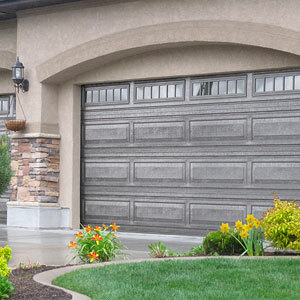 Repainting your garage door can completely refresh your garage and greatly add to your home's appeal. Learn how here, from Precision Door of San Diego. Phones aren't just for phone calls, they can also be tools! 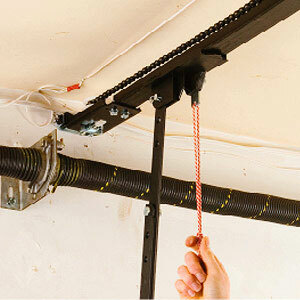 Learn how to turn yours into a garage door opener here, from Precision Door of San Diego. Garages are most commonly used for storage. But there is always room for more! Let Precision Door San Diego help you step up your storage game.